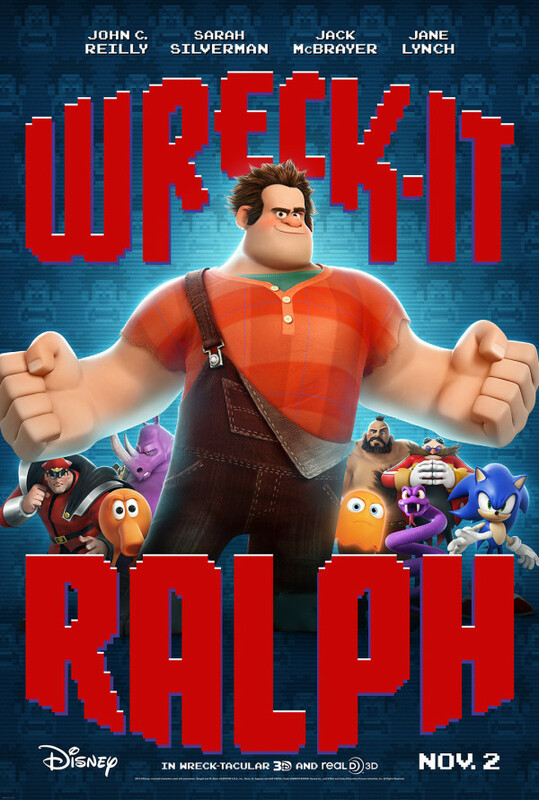 The clumsy Wreck-It Ralph has been the villain of his video-game for thirty years, destroying a residential building while Fix-It Felix uses his powerful hammer to rebuild what Ralph has destroyed. 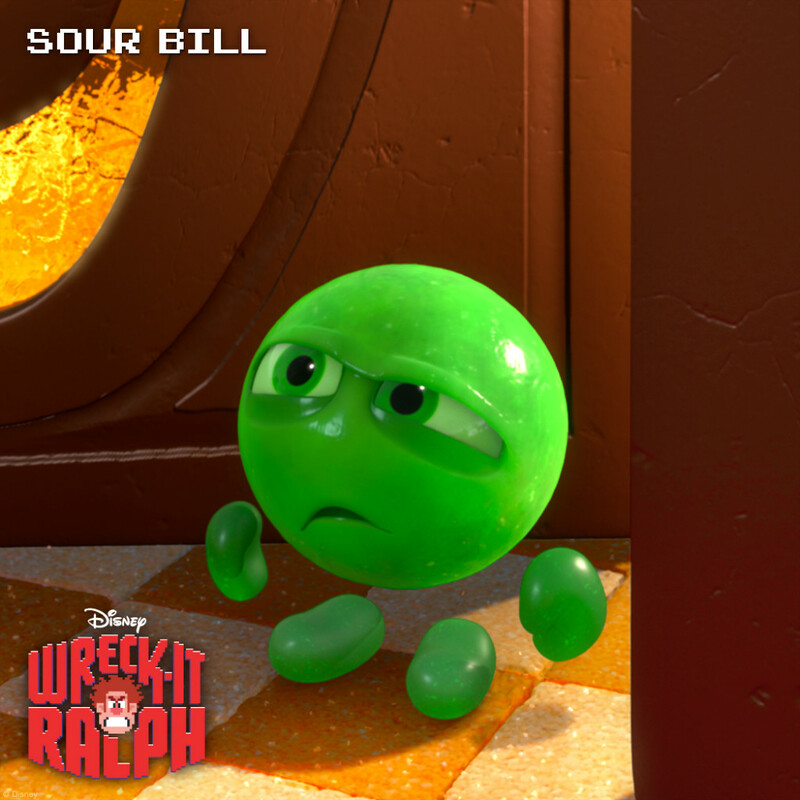 During the celebration of the thirtieth anniversary of the game, Ralph is not invited to the party since nobody loves him. Ralph decides to win a medal to become a hero and he goes to the game Hero's Duty, commanded by the tough Sergeant Calhoun, where he sees the chance of winning the medal. 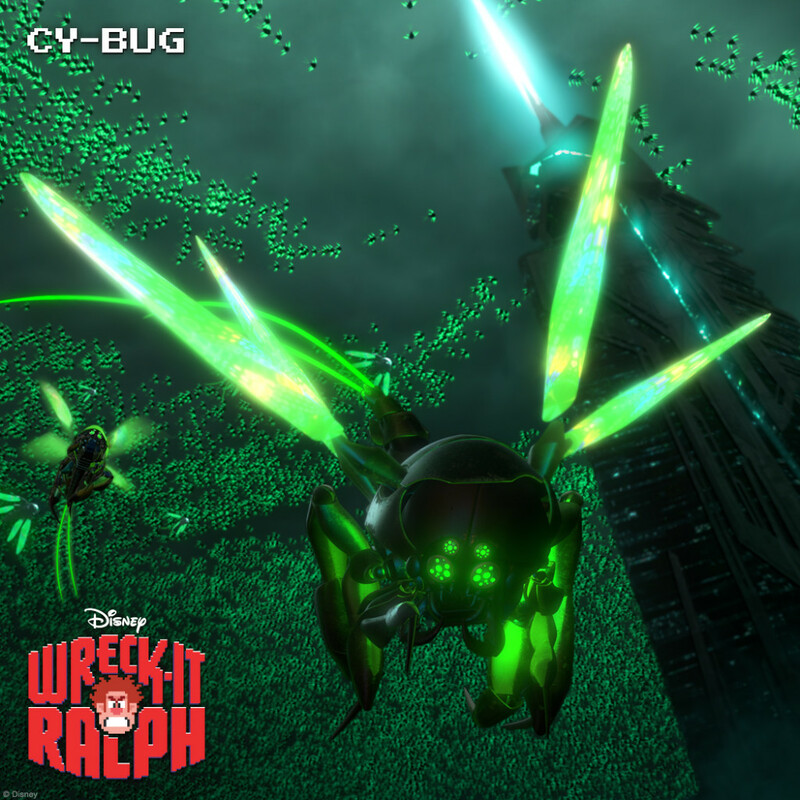 Ralph collects the aimed medal, but when he is returning to his game, he brings accidentally one enemy Cy-Bug with him. Ralph accidentally crashes his plane in the kart-racing game Sugar Rush and loses his medal. 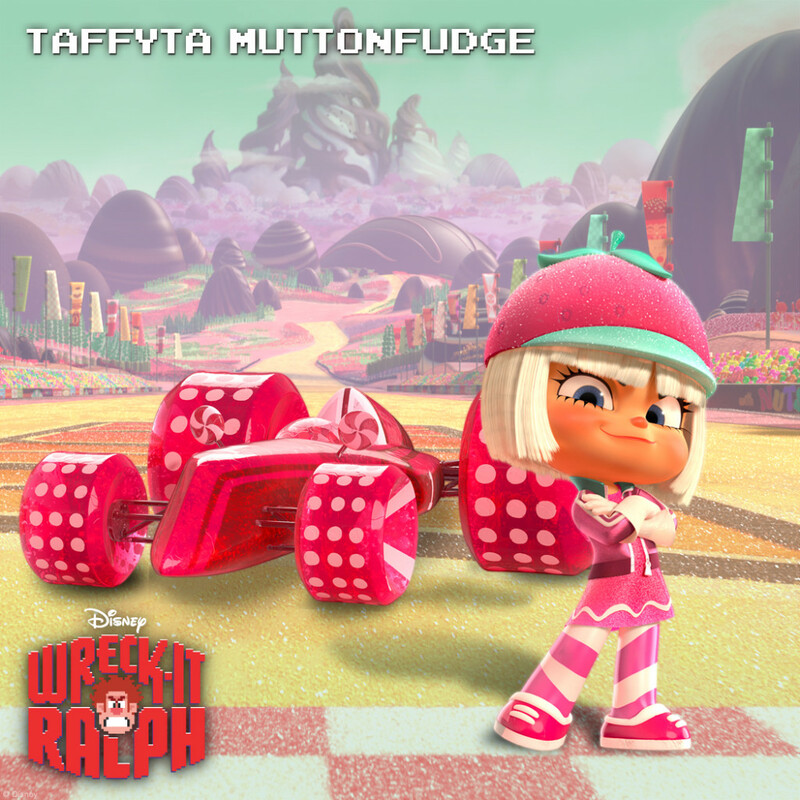 When he is ready to retrieve it, the annoying glitch Vanellope von Schweetz takes the medal and uses it to dispute a kart racing in her game. Meanwhile Felix is seeking out Ralph to tell him that their game will be shut down since he is missing. Felix meets Sergeant Calhoun that tells him that the Cy-Bug would destroy any game and he immediately falls in love with her. 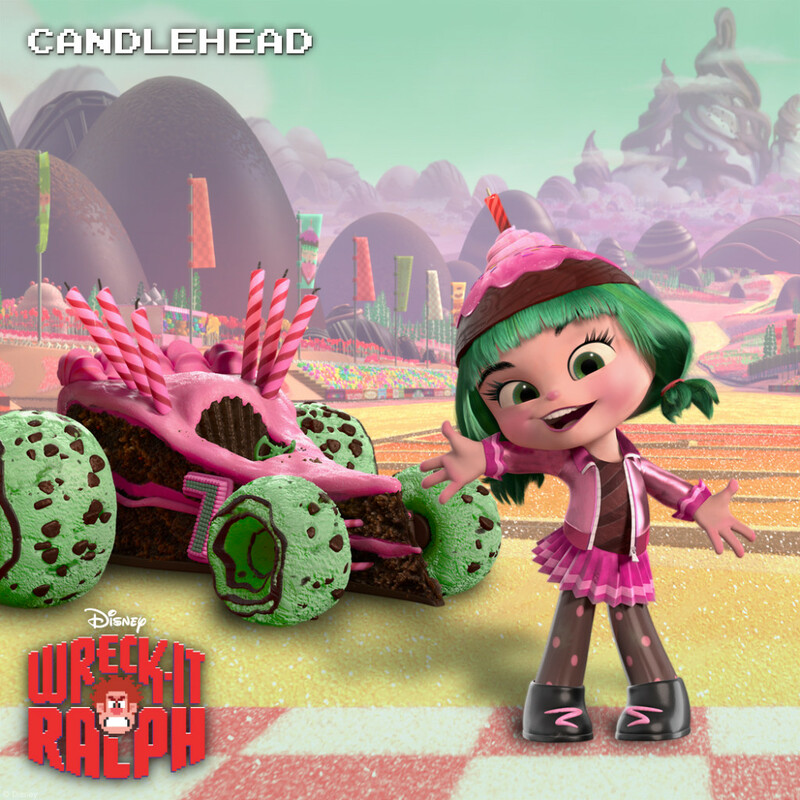 Ralph helps Vanellope to build her own racing car and becomes her hero; but soon he is convinced by King Candy that Vanellope is just a glitch and she may destroy Sugar Rush. 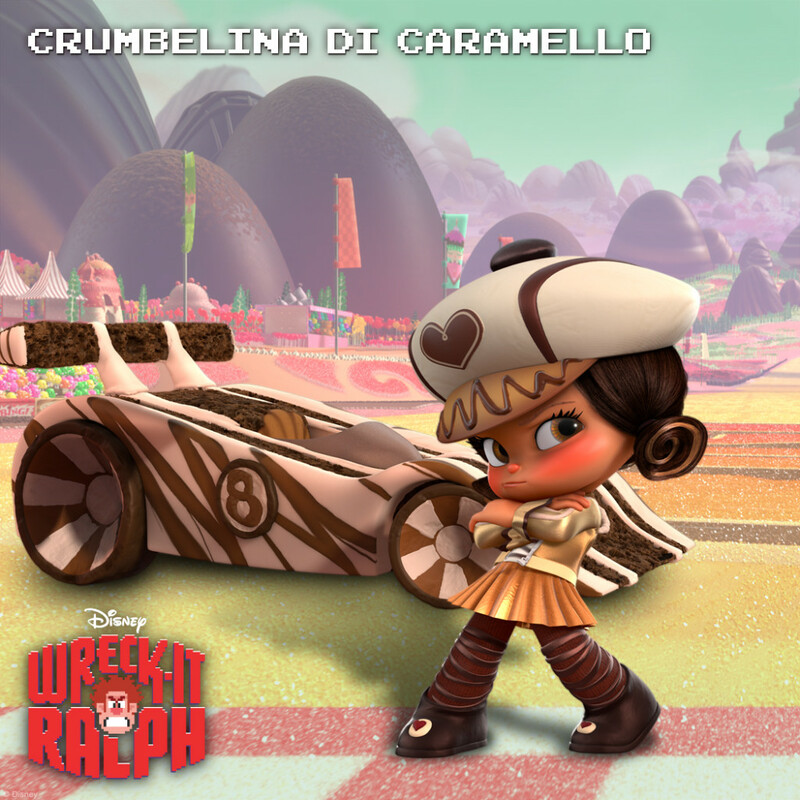 Ralph destroys her car and her dreams expecting to protect Vanellope. But when he sees her picture on the cabinet of Sugar Rush, he learns that something is wrong in the explanation of King Candy.